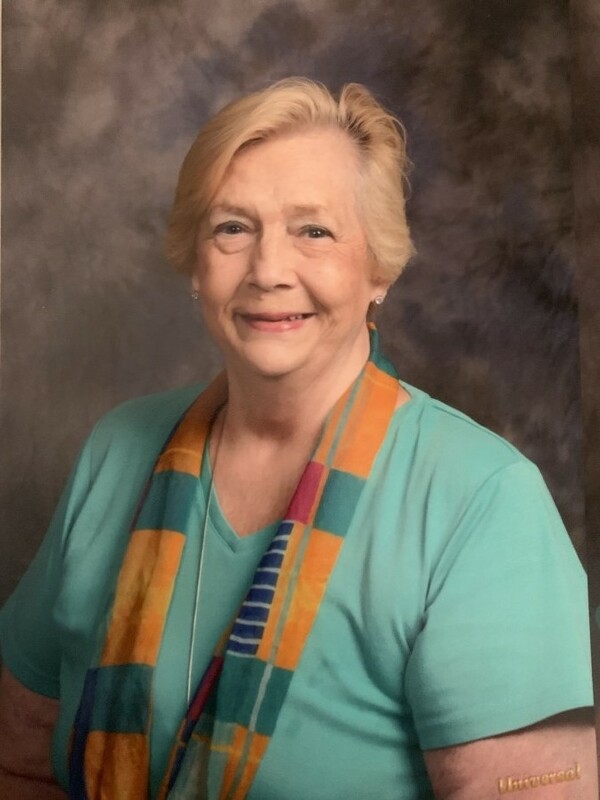 Margaret S. Stanton, age 74, 42 Drumm Road, Danville, died at 6:03 p. m. Sunday, February 3, 2019 at the Geisinger Medical Center, Danville, where she had been a patient since Friday. Born at Fort Monroe, Virginia on February 15, 1944, she was a daughter of the late Wilson L. and Elva (Whitehead) Sproehnle. She resided in the Bloomsburg area since 1977. She was a graduate of the former Bloomsburg State College. While a student at Bloomsburg State College she fell in love with the art of expression, including words and drama. She participated in the college theater department and also on the forensics team. Margaret taught language arts at Central Columbia High School for over 23 years before retiring. She also was the drama teacher and director/advisor to the high school newspaper. She was the advisor to the high school forensics team which produced one national champion and several state champions. In the later years of her teaching career, she was an adjunct instructor in the ACT 101 program at Bloomsburg University. Margaret was a member of the First English Baptist Church, Bloomsburg, where she was a former Sunday school teacher and active in women’s Baptist activities. She was a devoted member of her Church. An avid Philadelphia Eagles fan and reader, she loved to travel. She visited many countries and also took a trip around the world. She also was an animal lover and it was not unusal for her to take in a stray. Margaret was active in many community activities, including Agape and serving as a ticket taker at the annual Bloomsburg Fair. She especially enjoyed the times she spent with her children and grandchildren. She was preceded in death by a grandson, Mikel B. Strickland and two brothers: Norman D. Sproehnle and Allen R. Sproehnle. She is survived by three sons: Richard A. Prior, Allentown; David A. Prior, at home; Randy S. Prior, and his wife Anna-Marie, Bloomsburg; a daughter, Allisa S., wife of Martin DePoe, Bloomsburg; two granddaughters: Sasha A. S. Strickland and Kimber B. L. Strickland; a sister, Faith Paone, Phila. ; four brothers: Wilson L. Sproehnle, Phila. ; Howard W. Sproehnle, and his wife Diana, Florida; Marc R. Sproehnle and George B. Sproehnle, both of Phila; and a number of nieces and nephews. Funeral services will be held on Saturday at 11 a. m. in the First English Baptist Church, 700 Millville Road, Bloomsburg, with her pastor, Rev. Dr. L. Lee Barnhardt officiating. Friends may remember Margaret by contributing to the PA S. P. C. A., 1467 Bloom Road, Danville, Pa 17821.